“City-owned parks and open spaces shall be used only for park and open space purposes and shall not be sold, leased, transferred exchanges or converted to another use unless approved by a majority of vote cast by the electors at an election”. The City leased the park land without consent of Rochester Hills voters at an election. The City is converting a significant portion of the land (its subsurface) to a non-conservation use. Jordan Development plans to run pipelines and wells along Tienken Road from Squirrel to Sheldon Roads. The first well is planned to be drilled near the corner of Squirrel and Tienken Roads. Other possible drilling sites are near the Tienken/Livervois intersection and the Tienken/Sheldon intersection. Another well is being investigated at Oakland University. Jordan Oil has the ability to horizontally drill 2 miles north and south of Tienken Road. Location: Rochester Hills City Hall, 1000 Rochester Hills Drive, off Avon, west of Livernois. Arrive at: 6:45 pm to complete a form to speak. Form must be turned in by 6:55 promptly. 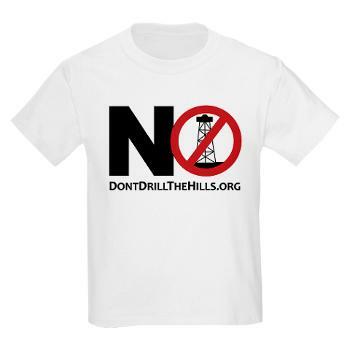 No drilling in our community! Rochester has, as a strong family-oriented community, nurtutured and fully supported our precious environmental gifts. We have fully participated in the planning and maintenance of our extraordinary parks and green spaces. We believe that we are stewards of these fragile spaces and all of our beloved neighborhoods for the generations to come. How is it even possible that a company is allowed to threaten our health, happiness and peace for profit without the approval of the people who will be affected? I for one, protest even the preliminary testing to be done. There is no room in Rochester Hills for a gas or oil company to do business. This is OUR community. WE own it. We pay for it. We govern it. We live here. We love it and will protect it!